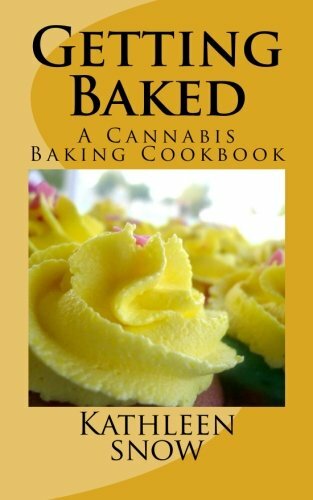 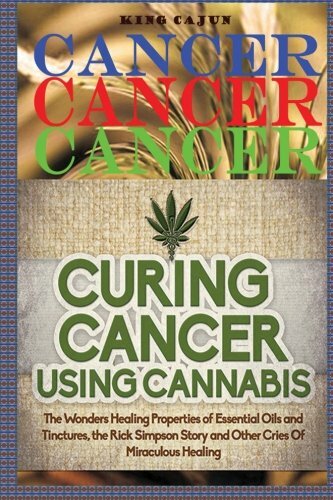 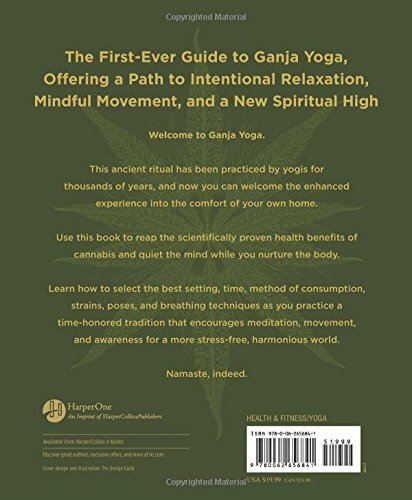 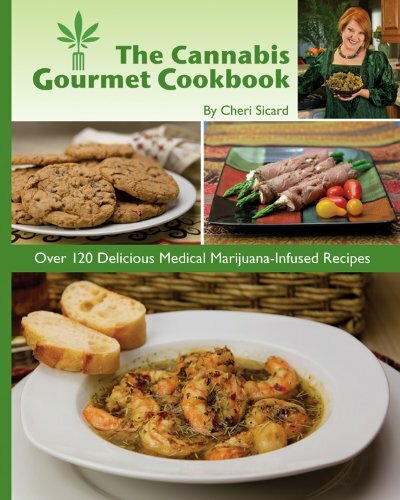 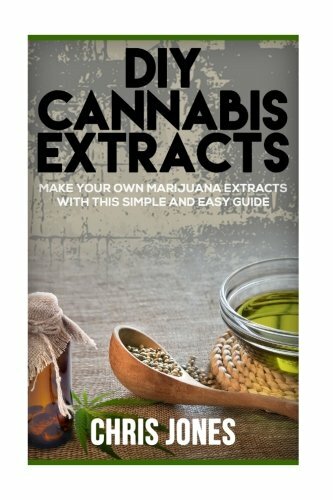 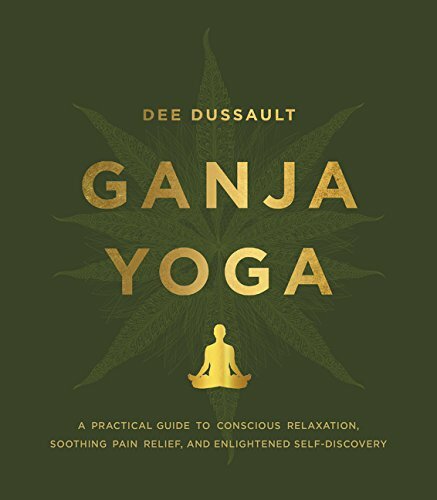 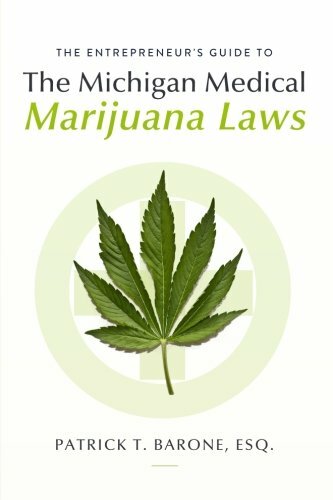 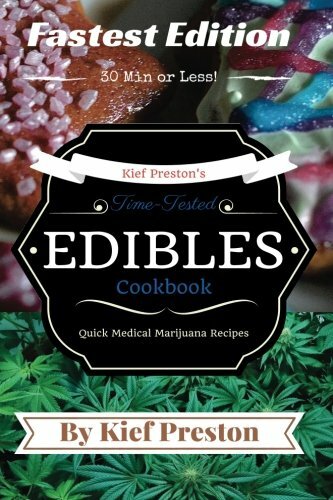 Written by some of Michigan’s top legal and financial experts, and providing a step-by-step guide to obtaining one or more of Michigan’s five medical marijuana licenses, and then running a successful business, this book includes information and advice that includes; (1) easy to understand summaries of the three Michigan Medical Marijuana Acts, (2) detailed descriptions of the five available commercial medical marijuana licenses, (3) detailed instructions for applying for the license(s) of your choice, (4) instructions on creating a successful business plan, (5) information for identifying and protecting your business’ intellectual property, (6) advice on safeguarding your business and your employees, and; (7) information on financing and insuring your medical marijuana business, (8) accounting information that will assist you in ensuring proper accounting, record keeping and tax compliance. 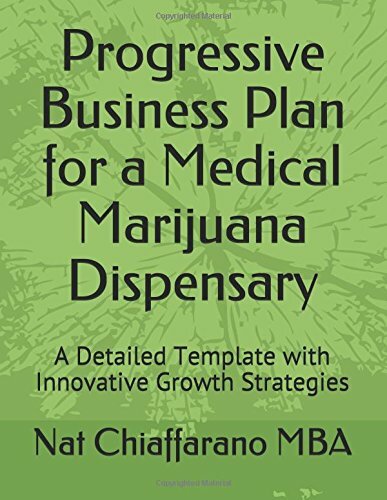 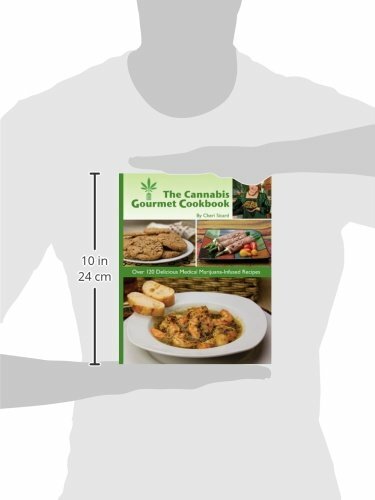 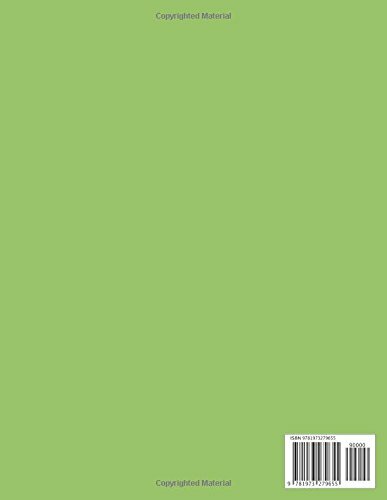 If you are looking for one place to get all the information that you need to understand Michigan’s commercial medical marijuana laws as well as a how-to guide for starting a highly profitable medical marijuana business in Michigan, then this book is for you! 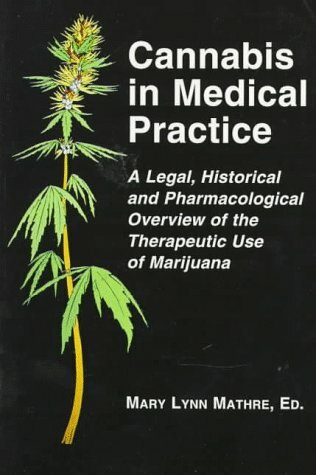 Patrick T. Barone Esq., William Honaker Esq., Keith Corbett Esq., Daniel J. McGlynn Esq., Mark Fisher Esq., Jef Ellis C.P.A.